These Zeiss prime lenses cover over full frame and boast a fast aperture of T1.5 across the set. The Supremes have a very pleasing sharpness that is crisp but gentle achieving subtle detail rendering. 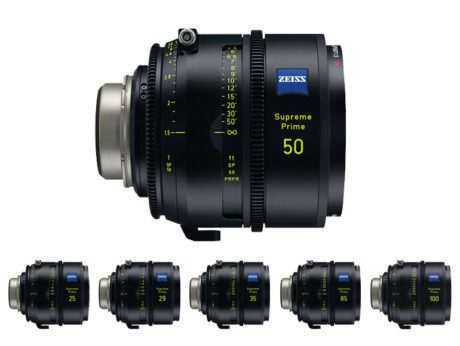 They’re also ideal operationally with consistent front diameters, consistent focus and iris ring positioning, as well as being light weight and compact compared to other full frame lenses on the market.